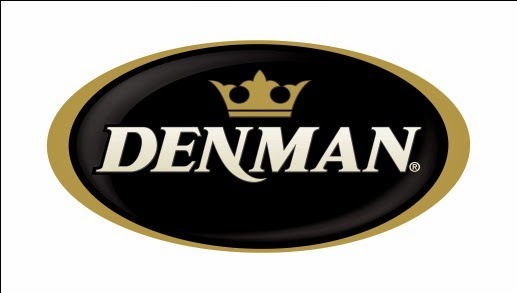 Denman have just released a new YouTube Video to help you choose the perfect brush! This short animation outlines the 6 styles of Denman hair brushes, looking at the features of each brush and highlighting which style is best for you. This video is well worth watching and I'm sure you will find the perfect brush. Be sure to subscribe for more videos from Denman.